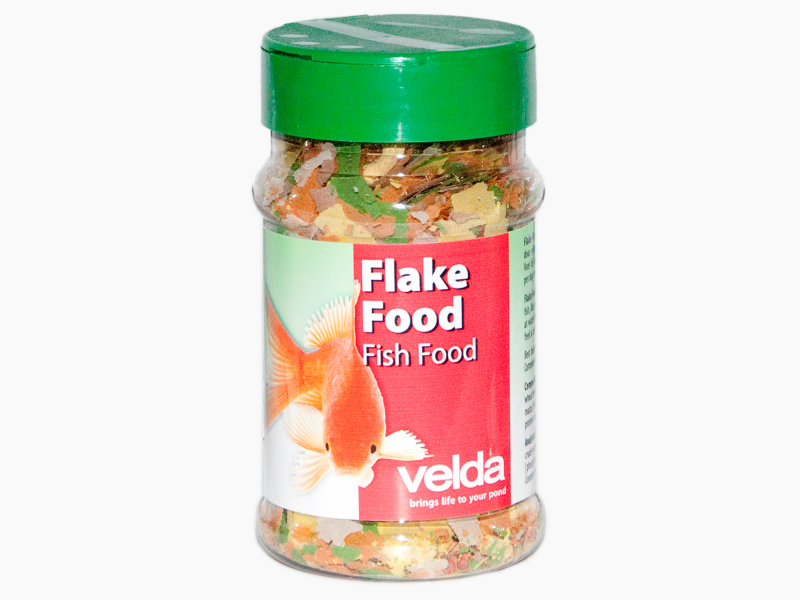 Flake Food is easily digestible and eagerly eaten by all kinds of pond fish, like gold fish, veiltail fish and small koi. 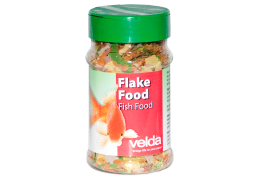 The feed can be used at water temperatures of 10°C and above. 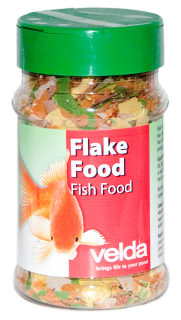 Distribute a quantity of feed a couple of times a day, which will be eaten within 5 minutes. 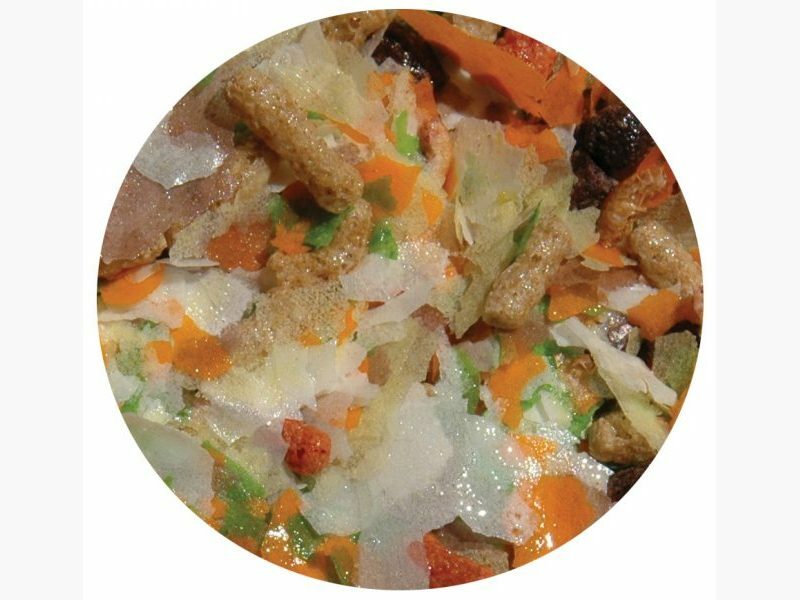 Composition: wheat feed flour, soya dehulled / extracted / toasted, wheat, maize, fish oil, wheat gluten, poultry meal, fish meal, lucerne protein concentrate, maize gluten, wheat germ, pepper, spirulina.